New Lawrence Brownlee Playlist on Spotify! | Delos Music | Outstanding Classical Recordings for over 40 Years! 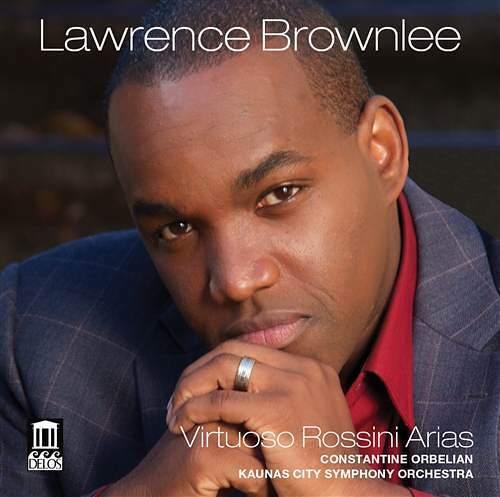 New Lawrence Brownlee Playlist on Spotify! With September upon us, we’re celebrating the excitement of a new concert season for Delos artists with new “Delos Presents” playlists on Spotify! 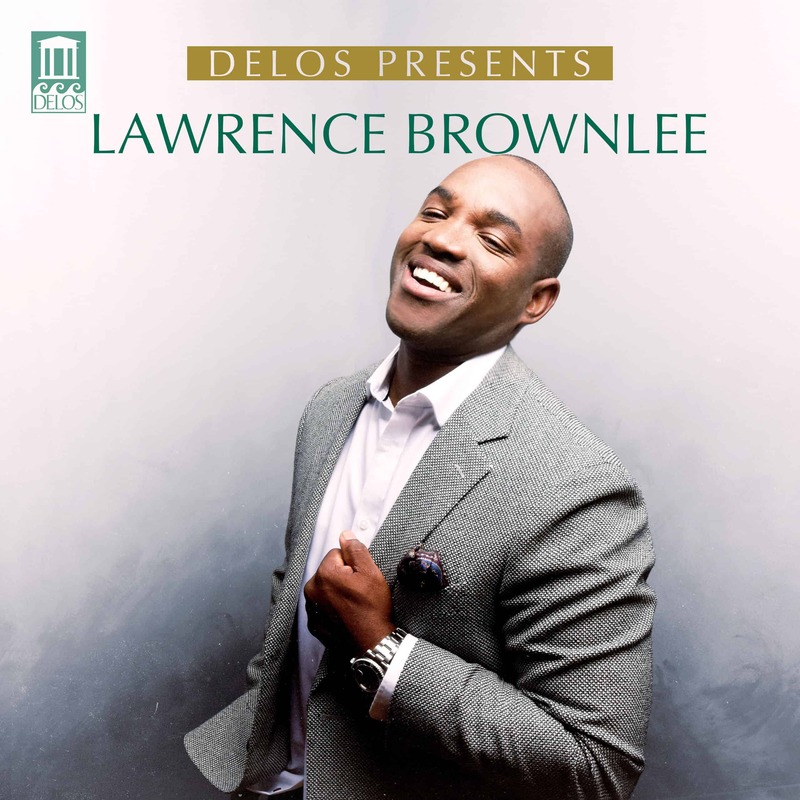 Today, we’re excited to share 10 of our favorite tracks from Lawrence Brownlee‘s Delos discography — Listen Now! Two of today’s most sought-after international opera stars join forces to deliver beloved opera and American music, from pop songs to spirituals. 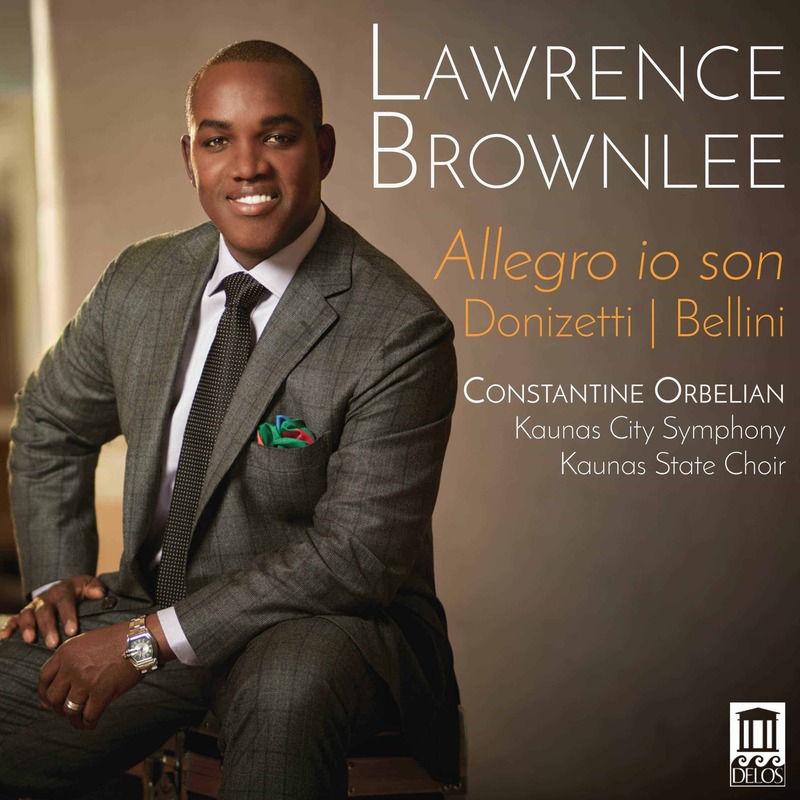 ” by the Chicago Sun-Times; Lawrence Brownlee, returning to the Kimbell after a phenomenal Cliburn Concerts debut in 2015, has been hailed as “one of the world’s leading bel canto tenors” by the Associated Press. Separately they have appeared at nearly every major opera house and with the world’s leading orchestras. Together in recital, they are an absolutely unforgettable powerhouse.